This collection of tempting desserts inspired by farmers’ markets and the farmers who share their produce satisfies the sustainable shopper’s sweet tooth with more than 50 recipes for tarts, crisps, cupcakes, puddings, and more. Discover classics like Deep Dish Sour Cherry Pie and new interpretations like Tangerine-sicle Ice Cream. 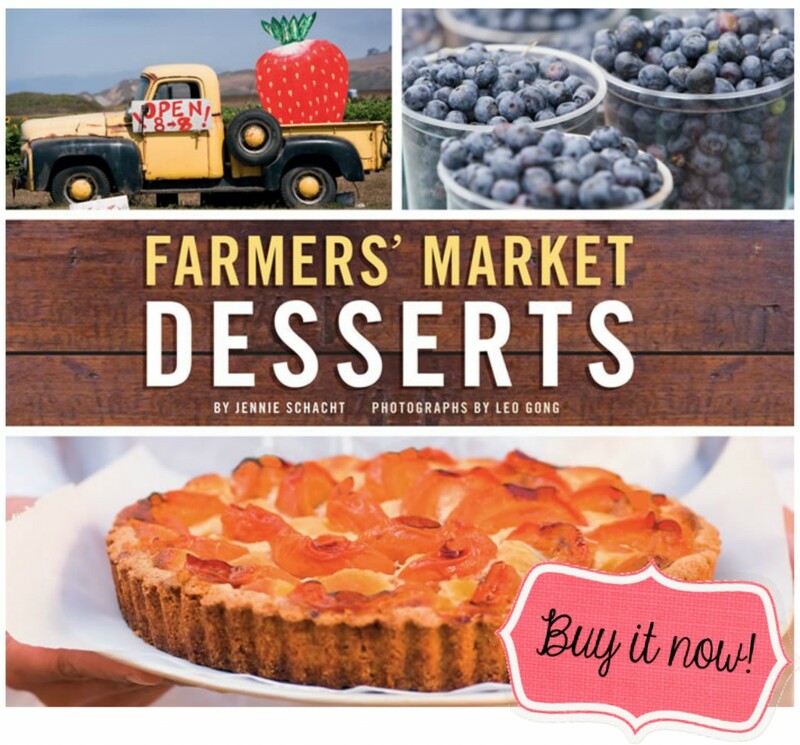 Featuring seasonality charts, ‘farmer journal’ tips, and dazzling color photography to teach and inspire, Farmers’ Market Desserts is the perfect gift for bakers, lovers of local produce, and all who share in the delights of the farmers’ market. 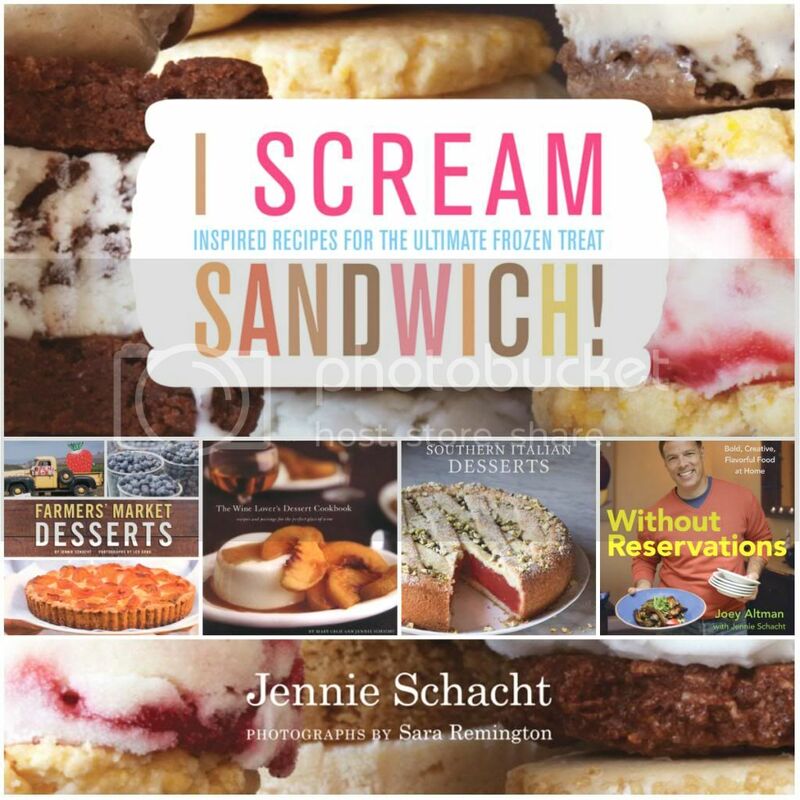 Locavores and discriminating dessert lovers are sure to appreciate the latest from author and food-healthcare consultant Schacht (Without Reservations), a collection of seasonal update on dessert classics. Imaginative yet attainable riffs include a Tarte Tatin that emphasizes plums in lieu of apples, a Strawberries & Cream Cake Roll that reimagines Strawberry Shortcake, an impressive, mouthwatering Baked Apple Dumplings with Cinnamon Caramel, and a Persimmon Swirl Cheesecake in a Gingersnap Crust. Expected fare such as peach pie and Key Lime Bars are included, but prove the exception to the rule. 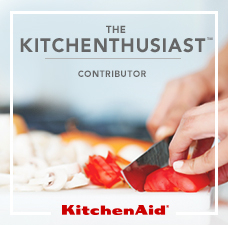 Schacht prefers combining complementary fruits (a black- and blueberry buckle, apple-pear crisps, a Nectarine-Blueberry Cobbler that gets an added jolt from cherry concentrate) rather than emphasizing a central ingredient, creating new and more intense flavors. Schacht includes a helpful chart for identifying fruits, vegetables, local honey, and other produce at their best, as well as tips on the heritage of various breeds of citrus, ensuring dishes realize their full potential. There’s nothing I’d rather be doing than prowling the farmers’ market for luscious fruits and berries to bake with. With Farmers’ Market Desserts, Jennie gives us the perfect guide to the delicious possibilities of the bounty, no matter where you live. The best desserts are fruit desserts, and the best fruit comes from the farmers’ market. 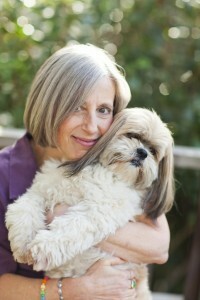 Jennie Schacht’s book is a trove of ideas for using the bounty from America’s small farms. 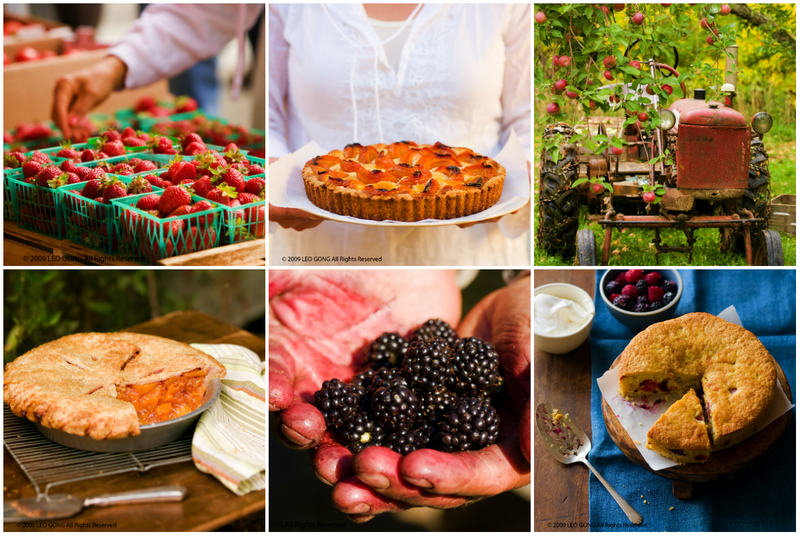 In Farmers’ Market Desserts, we fruit lovers have a new stash of “must try” recipes. An undeniable reverence for the beauty and bounty of nature shines through every page of Farmers’ Market Desserts. Jennie’s love of ingredients will inspire you to discover the very best of your own local markets and farms. Her delectable desserts will have you baking your way through the seasons.